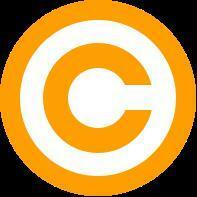 Humor and grace in a cease-and-desist letter can avoid any hurt feelings, copyright lawyers say. Also for PR purposes. More here. 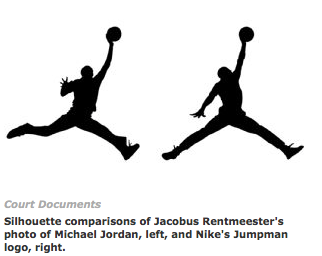 Photographer Jacobus Rentmeester is accusing Nike Inc. of stealing his 1984 picture of Michael Jordan to create its iconic “Jumpman” logo. Rentmeester wants the U.S. Supreme Court to draw the line between when two pictures are simply similar and when one is a copy. More here. SCOTUS docket here. According to Artnet’s Eileen Kinsella, State Street Global Advisors, the Massachusetts-based investment company that commissioned Fearless Girl, filed a lawsuit against its creator, Delaware-based artist Kristen Visbal, on February 14 in New York State Supreme Court, alleging that the artist has made at least three unauthorized reproductions of the statue. 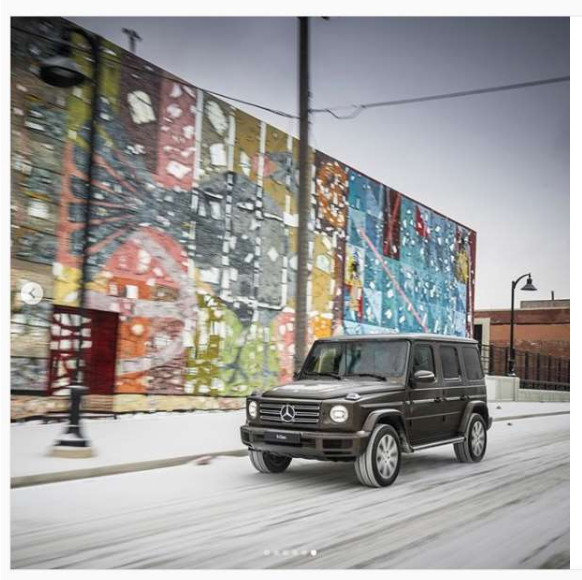 Recap via the Columbia Journal of Law and the Arts. The flexible toy dummy, GUMBY, is suing Alexandria Ocasio-Cortez for appropriating his image without his consent. “It’s very disturbing to wake up and all of a sudden see yourself on national television,” said GUMBY. 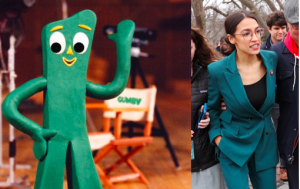 “To use my image, likeness, and voice for political gain is outrageous.” When asked if he would consider withrawing his lawsuit and license his image to AOC, GUMBY quietly retorted, “That is something where I just won’t bend.” The colorful lawsuit alleges right of publicity, copyright, fraud, misrepresentation, trademark and violations of the Foreign Agents Registration Act, and asks for injunctions and damages for emotional distress and mental anguish. Sotheby’s announced last month that it would offer Zao Wou-Ki’s large-scale 1958 untitled oil painting in its Hong Kong Modern art evening sale in March, where it is poised to bring in $7.7m-$10m. A scene in Ariana Grande’s 2018 music video God is a Woman allegedly plagiarised the work of the Russian-American artist Vladimir Kush, according to a complaint filed by the artist [on January 31, 2019] against the singer, her record label and others involved in making the video. For the nerds out there, here’s a law student note on rights of publicity. This Note argues that current state postmortem right of publicity statutes are unconstitutional under the dormant Commerce Clause. The dormant Commerce Clause doctrine is an implicit restriction within the Commerce Clause that prohibits states from regulating interstate commerce. 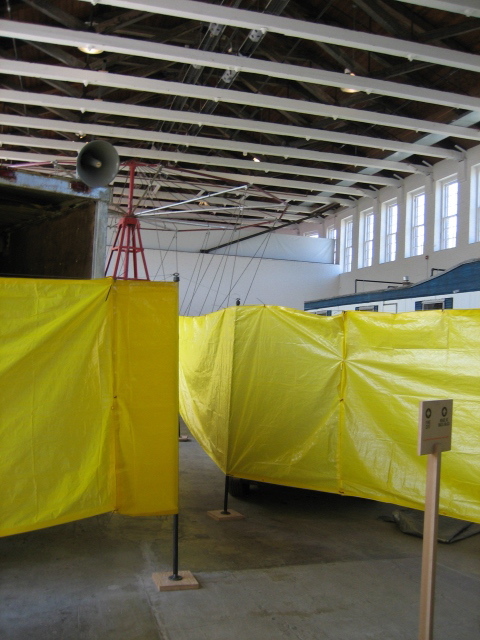 The current patchwork of state postmortem right of publicity statutes violates the dormant Commerce Clause in two different ways.